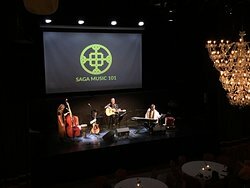 Experience Saga Music 101 and travel to a world, more than a Millenium back in time. 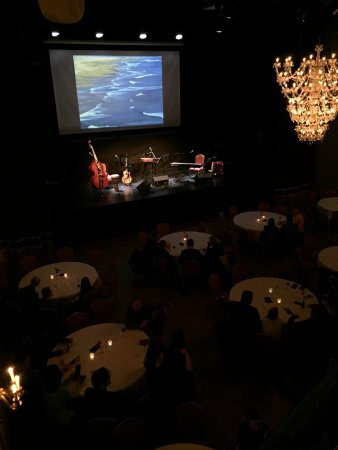 Songs & stories about early settlers in Iceland and what some of them encountered. 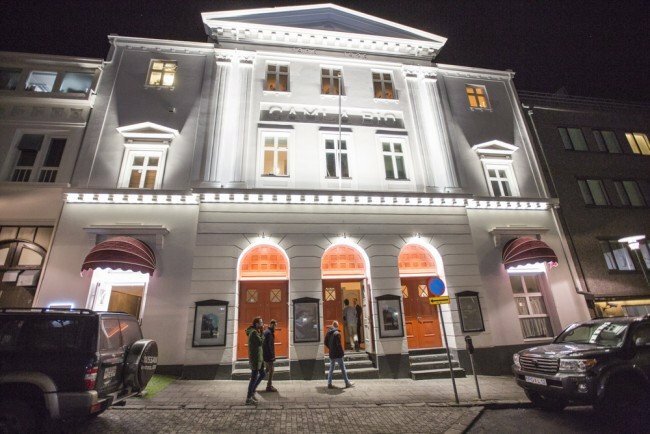 See and hear us in Gamla Bio, in the heart of 101 Reykjavik. 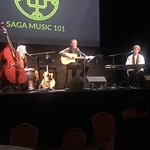 "A great Saga music show in a beautiful, historic house"
Great music show with food and drinks. What a great way to learn about the Sagas. 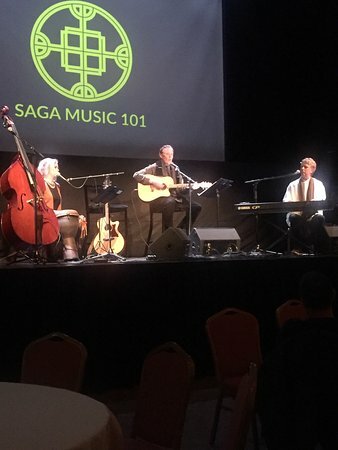 Top mucisians with Valgeir, the composer lyricist and performer in the front made our night a night to remember. The best show ever! 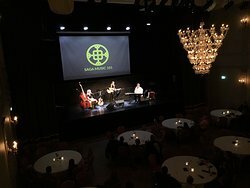 Probably the best musician in Iceland and Europe. Connected with Icelandic saga and funny. Great soups and drinks as well. Wonderful way of getting acquainted with Icelandic culture and history. Excellent music, and the soup is great, too! 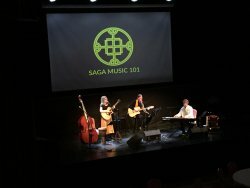 Get quick answers from Saga Music 101 staff and past visitors.